Last Thursday, I should have written an R post. I didn't. Last Thursday, I was at the memorial service for the friend that inspired my Q post, Queen Bee. But this week, we must carry on with our lives. It is how we honor those we've lost. And it is necessary for those that live. And so today, I will cover both last week's R and this week's S.
That's right, dear readers, rise and shine, we're going back to school! It's been a big week for us. Moe started back at our school district's autism preschool program. He is in the same classroom, but with a new teacher. There are no new kids in his class, and our favorite aide is back, so there is some consistency there. Moe is doing okay with the transition back. His summer program was just a half day, so it will take a little while for him to readjust to the longer day. He is tired at the end of the day, not always a bad thing. Moe's new teacher seems nice, but she is young. He bit her on the second day of class. Last year, this news would have crushed me. This year, both Jeff and I had the same reaction: she needs to learn to be faster. On Tuesday, Jelly started her nursery school program! I was very brave and didn't cry. She didn't either. 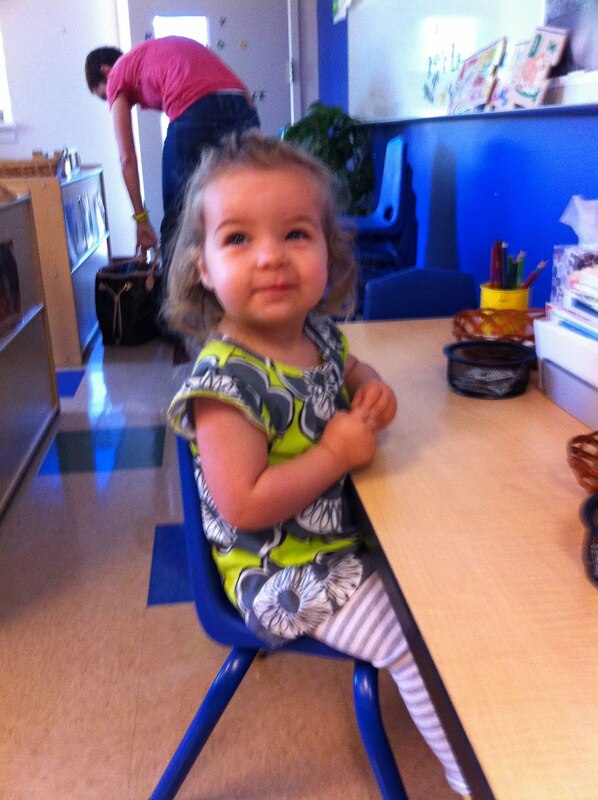 Jelly loves talking about her new teacher and I think she is going to have a great time at school. She carries her new owl lunchbox around with pride. Getting two kids up and ready for school can be a challenge. I'm learning to pack lunches and get backpacks ready in the evening. Fortunately, Jeff takes one kid to school and I take the other. And the hectic morning is so worth it. Having some time to myself two mornings a week is going to be heavenly.